Complacency from the industry in implementing processes for the “triple threat” of new accounting standards has drawn concern from CA ANZ, who warn of the great difficulty in playing catch-up. The three major accounting standards being introduced include AASB 9 Financial Instruments (applies from years commencing 1 January 2018); AASB 15 Revenue from Contracts with Customers (applies from years commencing 1 January 2018); and AASB 16 Leases (applies from years commencing 1 January 2019). Speaking to Accountants Daily, CA ANZ reporting leader, Ceri-Ann Ross said that while there has been an increase in uptake from entities in establishing implementation plans, the overall complacency from the industry was concerning, considering the complexity surrounding the new standards. “Unlike many other changes to accounting standards, these aren't ones that can just be fixed by a quick calculation or journal adjustment at the year end,” said Ms Ross. “The reason why we're concerned about the slow uptake is that even though the first year end that these will apply isn't until 31 December 2018 or 30 June 2019, the implementation plan for these standards needs to happen now. Earlier this year, a PwC report found that less than one in 10 of companies in the ASX 100 had completed the impact assessment for each of the three standards. While most accountants are well versed in the basics of the new standards, Ms Ross believes professionals have underestimated the work required to implement the standards. In particular, AASB 15 Revenue from Contracts with Customers has proven to trip finance teams up, according to Ms Ross. 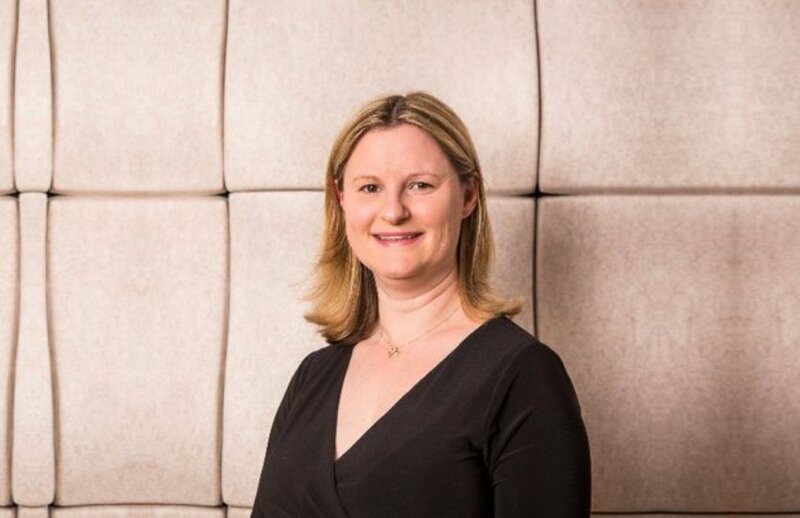 “Accountants and finance teams are just underestimating the amount of work involved… they thought it was just going to be in isolation, they thought it was going to be quite a linear process but when they actually go out to speak to other people across the organisation, particularly the commercial or sales or contracting teams, they are finding out it is less than straightforward,” said Ms Ross. “Every year we talk about accounting standards and changes but these ones are a really different beast from what we've experienced before and what companies are expecting when we talk about accounting standard changes. With AASB 16 Leases set to kick in next year, Ms Ross believes the “biggest change” out of the three standards has opened up an opportunity for entities to adopt a better lease management system in place of the current reliance on Excel. According to Ms Ross, feedback from some entities that have started the adoption of the new standard have found that new software solutions are proving to be more effective in managing leases. “For accountants managing leases and doing lease calculations, Excel is no longer being seen as the most effective solution,” said Ms Ross. “A number of software providers are coming up with solutions and we are hearing from people that companies have a number of different leases or lease contracts but were previously accounting for them as operating leases have now got a more sophisticated lease management solution that not only spits out the journal entries but also helps from a management side.